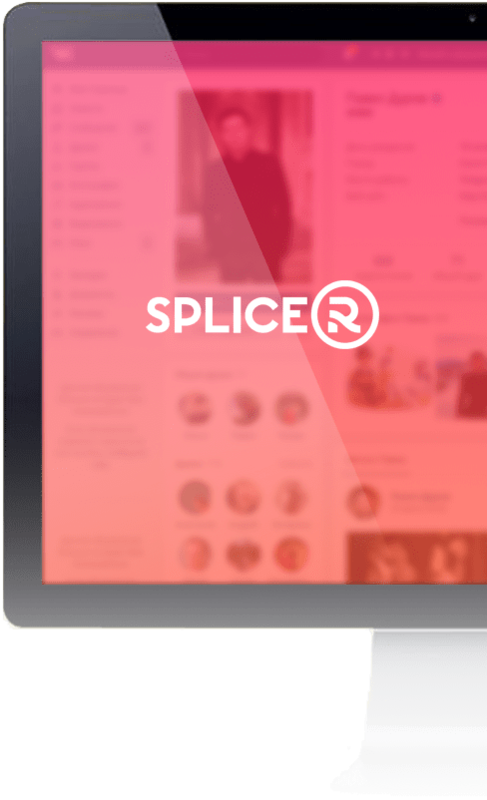 The Splicer application allows you to use its own functionality in third-party services, wherever people use text input. This will make it possible to diversify people's communication in social networks and messengers: Facebook, Whatsapp, Wechat, Snapchat, Vkontakte, Telegram and so on. Send a request for access to the PUBLIC API and enjoy the functionality of Spliсer in your own services.